At Merchant Industry we understand how difficult it could be to run a business. 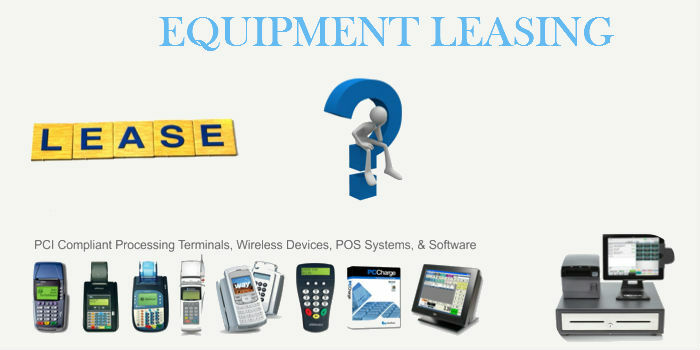 We offer Credit card equipment leasing option in New York so that most small business owners will be benefitted. Also, this option will be helping customers who run their businesses on limited capital. However, keeping low costs should not result in losing customers. At Merchant Industry we offer our merchants with different kinds of leasing options, most of which are accompanied by an option to buy. Contact one of our sales representatives today to find out how you can begin accepting credit card machine payments without having to make an immediate investment into purchasing the processing equipment. Maintenance Cost will be low. The highest lease funding as much as possible. Get Leasing option from our company build your business. Merchant Industry provides credit card equipment leasing option across the U.S. Your success is our company’s profit. With this credit card leasing program, most of our customers are financially profitable. Monthly lease bills are regarded as a commercial enterprise price in region of lengthy-time period debt. Having little debt to your stability sheet permits you comfortable financing to fund your organization. And who doesn’t love a horny balance sheet?